The new Runner Up Tank and Dart and Dash Short. The Runner Up Tank reminds me a lot of my beloved Energy SL Tank. 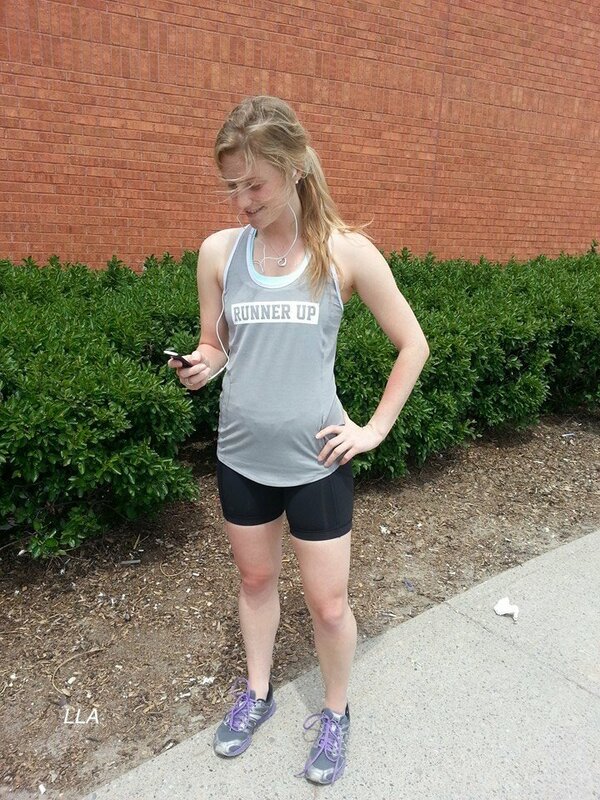 Runner Up Short Sleeve and Tracker II shorts. Another color in the Stuff Your Bra. Flowabunga/Bleached Coral Tracker II shorts. 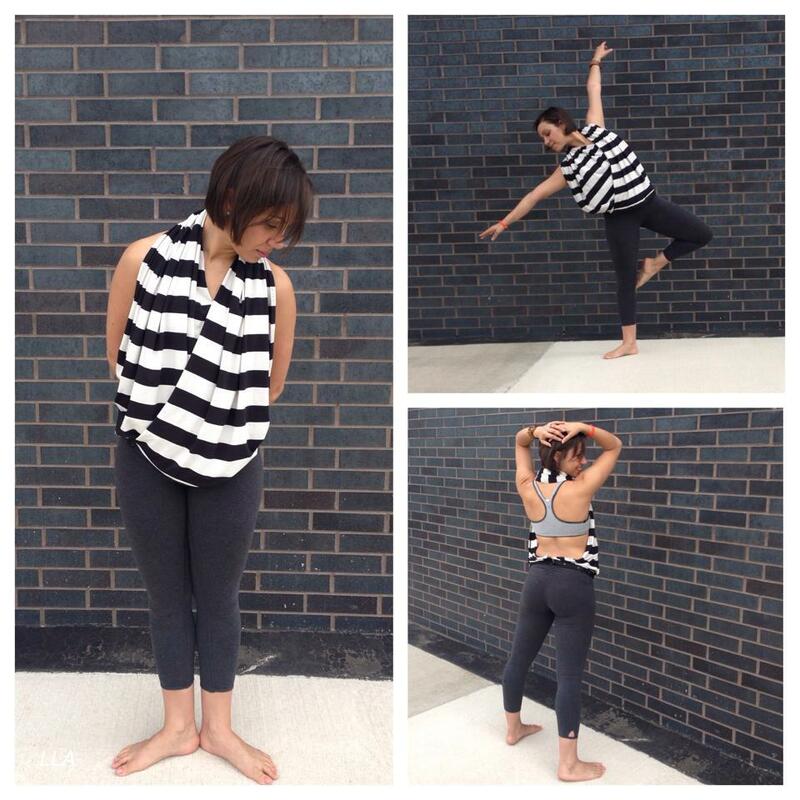 Dhanurasana Crop, Stretch and Asana Bra, and new Vinyasa scarf. YAY! 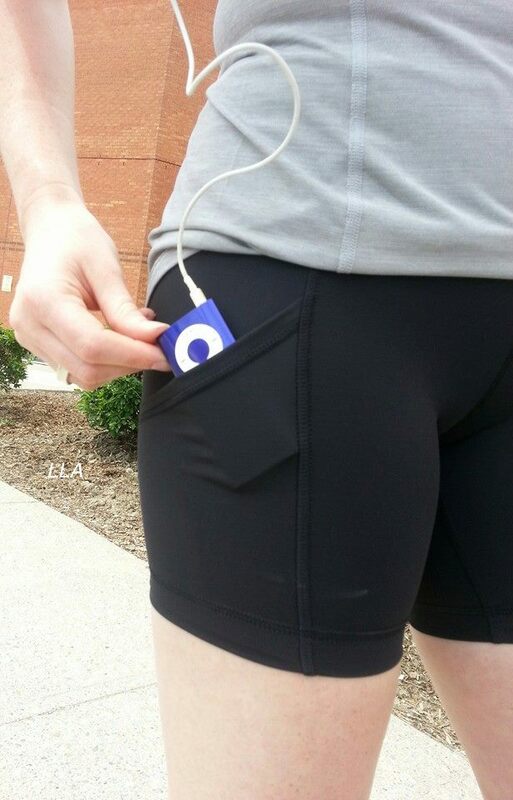 Finally pockets that will hold more than a key. 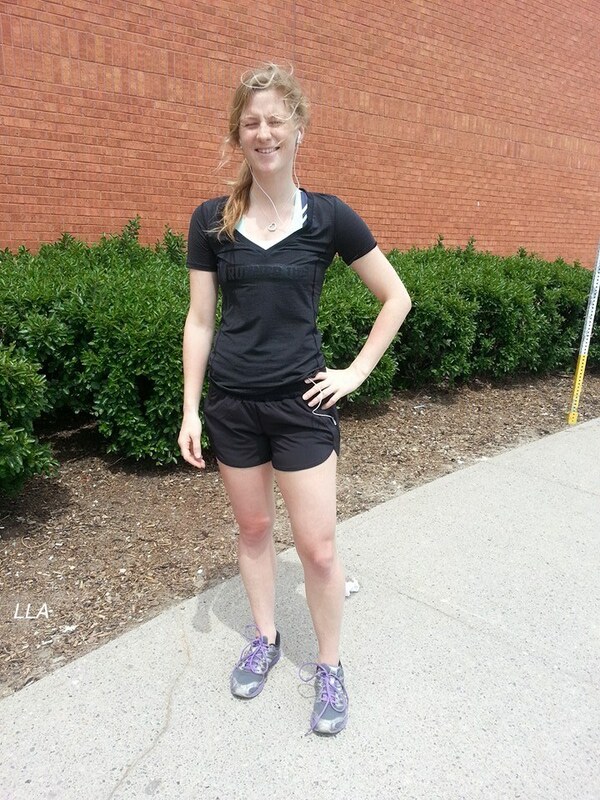 Nice to see deep pockets on shorts and so happy for the Stuff Your Bra! Will be buying several this time around. Don't like the new stuff with writing on it AT ALL. I have zero interest. Really excited about the Stuff your Bra being back though! Regretted not buying some last time they were out. Also love the pink shorts with the flowabunga! 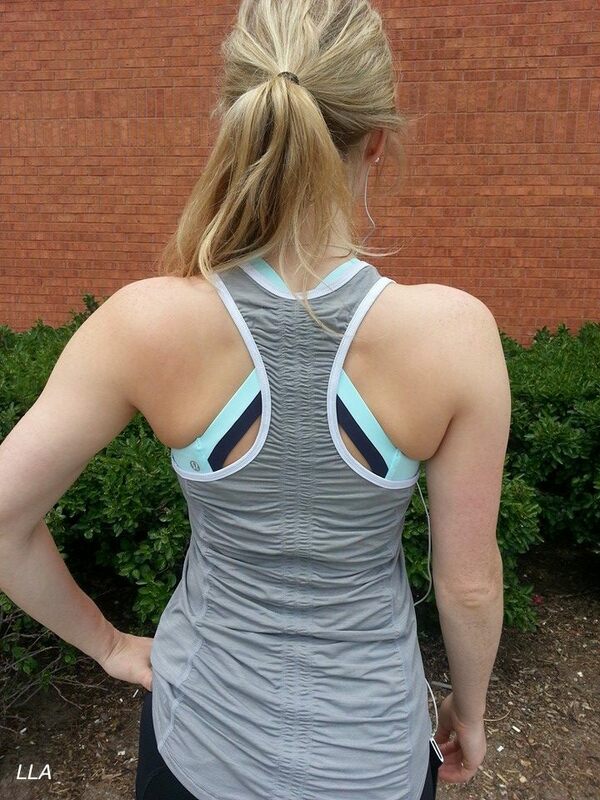 I like the ruching on the back of the Runner Up tank and T. Not so crazy about the writing though. I'm excited about the bra and like the style of the tank and tee... but would never buy anything with writing on it (unless it's for a specific event). I hope this isn't a new LLL trend... it would make my wallet happy though. Why would anybody wear a shirt that says "runner up"? Talk about a positive affirmation....maybe they should put that in their manifesto! OT I just heard about a new yoga clothing line named LaLaLand (not sure of the spelling). Suspiciously smart with the initials of the brand? don't like the juvenile-looking lettered apparel. Why on earth would you wear something that says "runner-up" ??? LOVE bleached coral, happy to see it in shorts. But ugh that flowery print is so yukky to me. It reminds me of a baby blanket. Easy pass on this stuff. Upload--forgot it was happening. 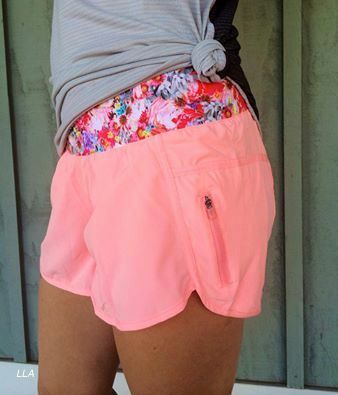 Ordered the new running shorts that look like a hybrid Turbo/Tracker/Groovy Run short--very cute--in the palm print, and the Trackers in Bleached Coral. Love that they are producing more shorts in the 4-way stretch again. 'Runner up' is what you call out to your group when there are runners approaching in the opposite direction :) I got one because as a pace leader, I'm constantly yelling this. And it's cute, just wish it had been the purple one with the writing. @ anon 6:52 pm - Interesting. You mean in cases of trail run training? 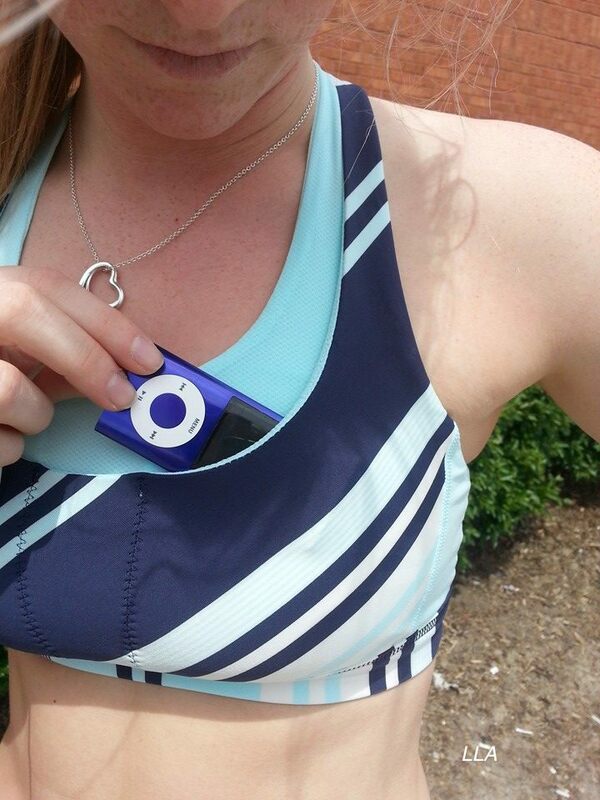 @LuluAddict - we do it everywhere - on the trails, on the seawall, on the streets. Maybe it's a Vancouver thing? Could be. I don't ever run with a group but haven't run into this on my various training runs. Hm, well I've never run with the Lulu clubs, but it's what we're taught to do in Running Room clinics - and they are super popular. So I am betting they are referencing this bit of runners etiquette, and not saying we're losers! @ anon 7:59 pm - Interesting. Maybe it's a Canadian thing. My husband trained with a local run club for a couple of races but their group usually spread out during the training run - they only stretched out before and after together - and he never heard people calling out "runner up." However, they weren't paced groups and were at the beach where tons of people run. You'd be calling out 'runner up' constantly. I hear runner up and rider up on my trails all the time. I run in NYC with the Nike run club and we pass a lot of other running groups and have never heard that. Our pacers do warn as bikes approach though because the riders hate it when we run on the bike lanes. there are a lot of runners here at all hours of he day so yes LLA you'd be constantly yelling runner up. The 'runner up' warning is frequently used by cyclists riding in a pack here in Australia. It seems to be an adaptation of their 'bike up' and 'bike back' warnings.